In most state and city criminal cases, the prosecutor and judge have room to impose sentences that are fair and in proportion to the crime committed. For example, if your defense attorney negotiates a great deal for you and the prosecutor and your attorney then convince the judge that the deal should be accepted, your deal will be entered and accepted as such as all parties agree. However, in a federal case, there were minimum mandatory sentences that no one could alter, not even the judge. If you are charged with a minor offense, but because of circumstances surrounding the case or your criminal history, the sentencing guidelines demand a thirty year prison sentence, you will serve a thirty year sentence. The judge, the United States Attorney’s Office, and your attorney would be helpless to change that sentence because of the mandatory sentencing guidelines. A revolutionary case from the Supreme Court titled Booker v. United States changed that and made the mandatory sentencing guidelines advisory. In essence, the judge will follow those guidelines unless it can be proved to him why he should not. Now defendants in federal court have two battlegrounds: they must obtain a good resolution to their case, and then win over the judge trying to convince him why the guidelines should not be followed. That is why it is more important than ever to have a good criminal defense attorney in federal cases. For more information about the federal sentencing guidelines, you may go to the United States Sentencing Commission website by clicking here. 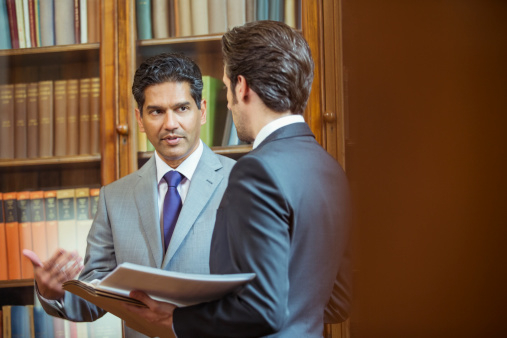 Our attorneys have won cases across the legal spectrum, from sexual assaults and attempted murders to traffic cases. We do not plead you guilty or attempt to resolve the case with a plea deal immediately. Instead, we fully investigate your case and attempt to find any avenue that will lead to a dismissal. Only when a dismissal is deemed impossible do we explore our options for a plea deal you will be happy with. If no deal can be reached, our attorneys have handled hundreds of trials and we are not afraid to go to trial for you. Former employment for our attorneys include the Utah Attorney General’s Office, the Salt Lake City Prosecutor’s Office, the American Civil Liberties Union, the Salt Lake Legal Defender’s Office, and the Utah Legal Aid Society, giving us the experience to win for our clients. 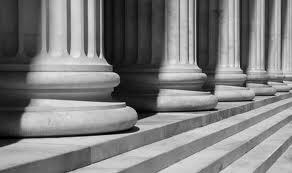 We offer flexible payment options and reasonable rates for our federal criminal cases. Defending your life shouldn’t bankrupt you and we do not feel that excessive fees reflect well on us, our firm, or the legal profession. Federal cases are extremely time sensitive and court dates typically cannot be rescheduled to fit an attorney’s schedule. You must hire an attorney early in your case to allow them maximum time to prepare for the first appearance. Call us now at 801-656-1901. If attempting to reach us after hours or on weekends, please fill out the form on this page and an attorney will be in touch with you within 24 hours.